If you're looking for help for your homeschool, here is a resource you don't want to pass by. Sherry Hayes has written a thorough, excellent guide for the homeschooling family who doesn't know where to begin or has tried several methods and come back frustrated and hopeless. In Homeschool Sanity, Sherry, who is a mother of 15, speaks from experience when she tried several methods that didn't fit her large family. 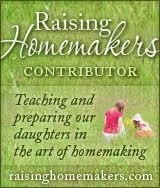 The research and work that have gone into this book come from 25 years of homeschool experience. That is no small feat! Sherry gives us a helpful history of the public school approach and how she came to use the methods she implements instead. Hint: they're the methodologies our forefathers used to become educated! Every subject is explained in great detail as far as what she has found to work. Specific book recommendations are given, as well as helpful explanations of how to use the books in your homeschool. These books are not only educational but will also give your children a moral and Biblical foundation for learning. That is important. This book will never bore you, as there are beautiful pictures and quotes throughout. Sherry goes on to explain methods used for Foreign language, history, arithmetic, science, grammar, and more, along with why the method works and what specific texts she uses. She not only gives the methods she uses, but explains what other methods are used in modern times, how they came about, and how they are flawed. 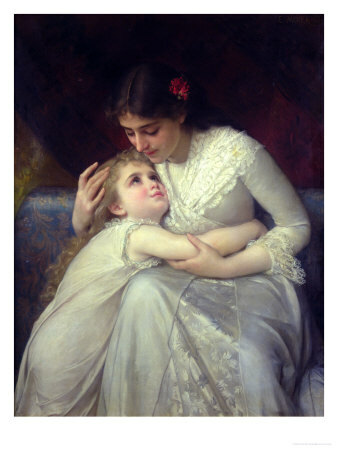 She also gives websites that have free resources to help you along your homeschooling journey. Sherry includes photos and examples of the work her own children have done in school, which is quite inspiring and helpful. Even some notebooking pages for your children to use in their homeschooling are included. There is so much more included in this book than I can possibly write about here. If you are new to homeschooling or even a seasoned homeschooler, I encourage you to get a copy of Sherry's book. I will even be making some changes to our homeschool after reading this excellent book. 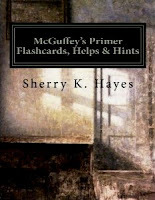 Sherry has also written another book called McGuffey's Primer Flashcards, Helps & Hints. Please continue to read for a description of this book, as well as information on how to get a free download when you purchase Homeschool Sanity. Here is Sherry's description of both of her books, as well as information on how to get some freebies with the purchase of Homeschool Sanity. Both books are available in paperback form! every type of methodology ever dreamed of, and all with varying degrees of success. 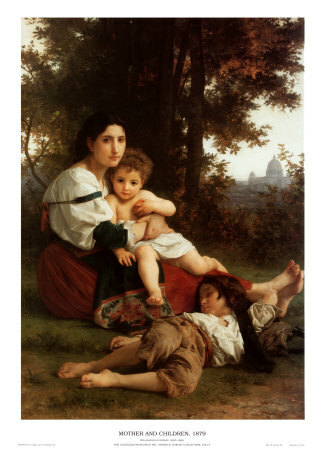 Children are each individual persons and for that reason quite unique. remaining that I will need to teach to read (one of these is almost already reading independently), I have been turning my attention to ways I can pass along what I have learned over these 25 years to my adult children so that they will have an easier time of it when they go to teach their own children. 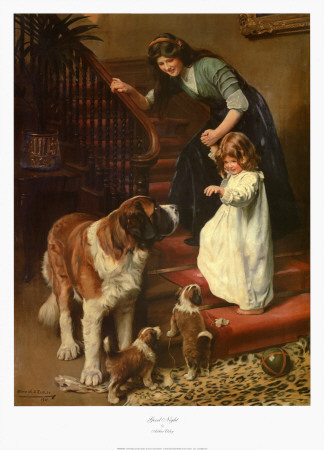 That is why I have been led to create reading guides to aid them in their homeschooling journey, and, in turn, I felt it would be nice to offer some of these materials to my dear readers. 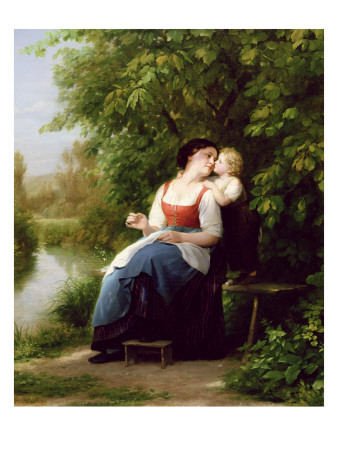 After many weeks of careful consideration and work, I have finally created a collection of McGuffey flashcards, advice, and other helps to assist in the instruction of beginning reading and writing. This has truly been a labor of love, as I set out to create an heirloom for my family by using original artwork, drawn mostly by myself, but also with several contributions from my dear son, Ryan (16). I had so much enjoyment with this project, sitting with clipboard and pen, consulting with my children as I sketched-I haven't made the time for such an artistic endeavor for many years! I tried to put myself in the place of someone who was starting completely from scratch, and this was my focus. 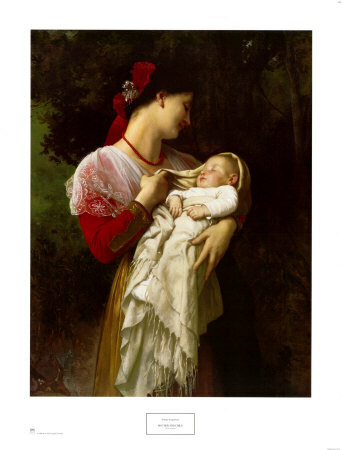 I also tried to make things as user-friendly and simple to reproduce as possible, especially since I know that many mothers have a number of small children to care for as well as home-school. encouraged the joy of the process, considering the child not only as a student, but also a person, physically, emotionally, and spiritually. An introduction to McGuffey's works and how to use them. A portion from "The Manual of Methods" which gives an overview of different teaching styles, etc. (intended for use with the McGuffey's). Booklet templates (instead of workbooks) to teach basic writing and comprehension skills. Tips pages using little snippets of information which can be read easily and quickly for busy mothers. Bookmarks with suggestions for games that can be played with the different lessons. Phonics flashcards (with original artwork) of the basic 26 letter sounds, plus the long vowel sounds and "ch", "sh", and "th." A short vowels and syllable practice charts (respectively). 12 copy work sheets to get started on creating your own. Flashcards for every lesson (except for the review lessons) in the primer! Get your Four Free Homeschooling Resources today! It's not easy being a homeschooling parent today. 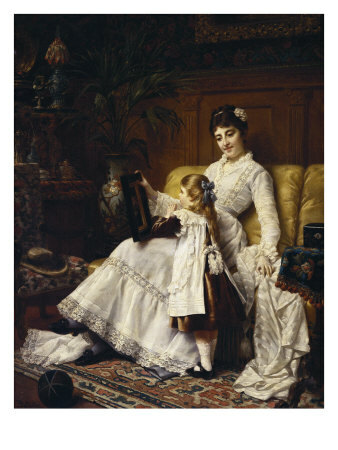 Educating one's children is a huge responsibility. There seem to be more “answers” than there are questions! Everyone has a textbook, a method, or a philosophy. But how are we supposed to figure out just what path to take? 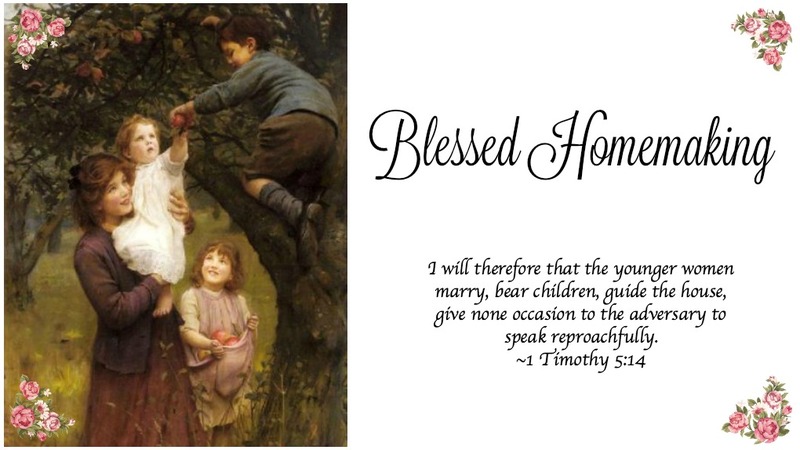 Homeschool Sanity: a Practical Guide to Redemptive Home Educating is Sherry Hayes’ attempt to communicate a way back to common sense learning. We can rediscover the tools of learning that helped our forefathers overcome the great obstacles of their time! It is a pathway back to the simplicity and joy of gaining the knowledge born out of a reverence for the God of the Bible. Readers will discover a catalog of successful methodologies for their own re-education. You won’t feel tired and anxious after you read this book; you will be refreshed and filled with real hope! 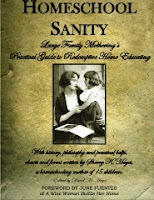 When you purchase Sherry's new book, Homeschool Sanity, at Amazon.com from we will send you a FREE download as our way of saying, "Thank you!" You will receive the PDF versions of Homeschool Sanity, Large Family Mothering's 2012-2013 Homeschool Planner, McGuffey's Primer Flashcards, Helps and Hints along with Ray's Arithmetics Flash Cards and Helps. 1) Send us your Amazon paid order confirmation, that shows you purchased the paperback version of their our book, Homeschool Sanity then forward an e-mail to us at: largefamilymothering@gmail.com with a subject line stating: Four Free Homeschool Resources! As soon as the email is received we will send you the absolutely free download link. These four PDF resources would normally cost a grand total of $27.49! You will receive them FREE!! !